Incoming Chief Executive Officer Glenn Williams participated in a panel discussion during the Association of Insurance and Financial Analysts (AIFA) 40th Annual Conference on Monday, March 2, 2015, in Naples, Florida. During the session, titled “State of Life Insurance,” industry experts offered insight on current trends, distribution and potential growth opportunities. Read the press release. 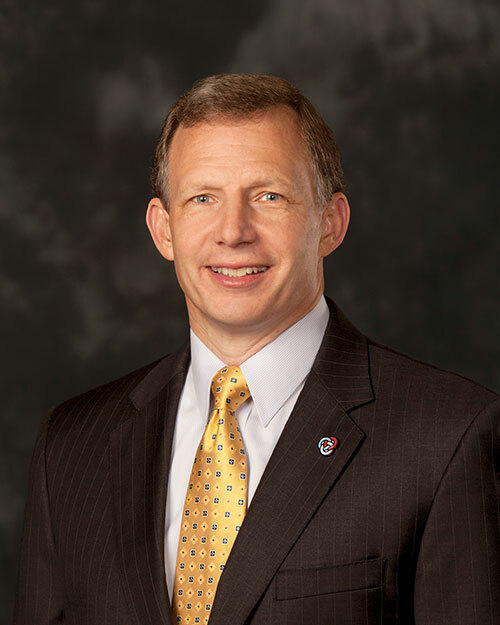 Over the past two years, Primerica has thrived as an independent company and, as Co-CEO John Addison often says, “not a subsidiary of anything.” In a recent Atlanta Journal-Constitution article, Addison explains the triumphs and the challenges of being Primerica. Check out the online version of this article.